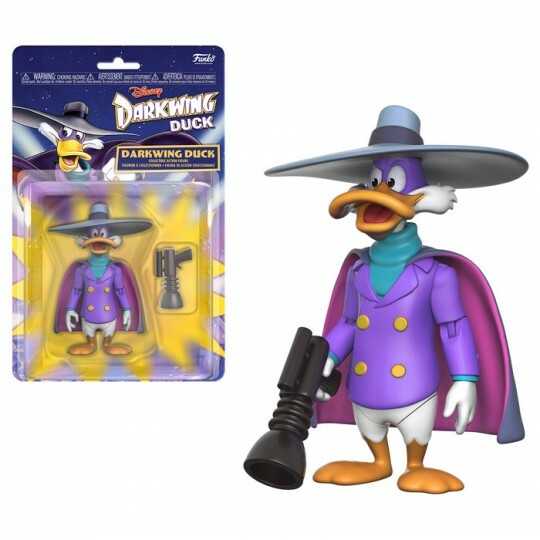 Coming Soon: Disney Afternoon Action Figures! 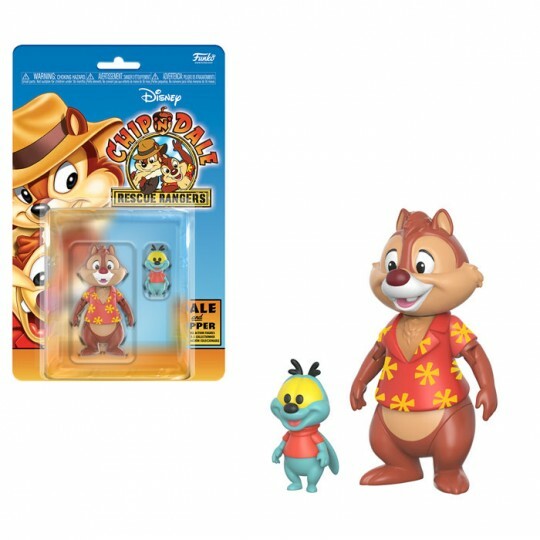 characters from The Disney Afternoon Collection! 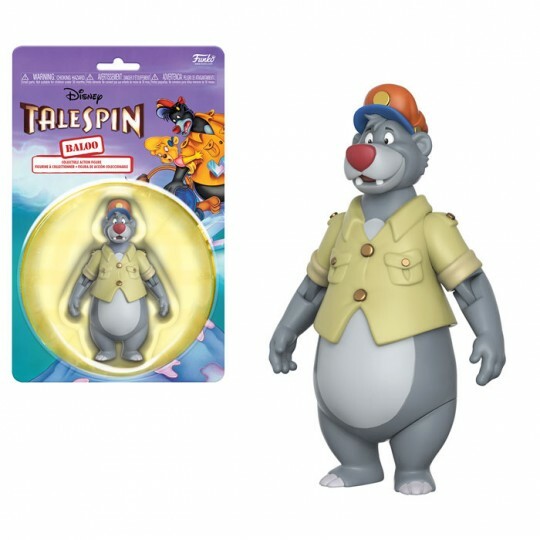 and most are featured with accessories! 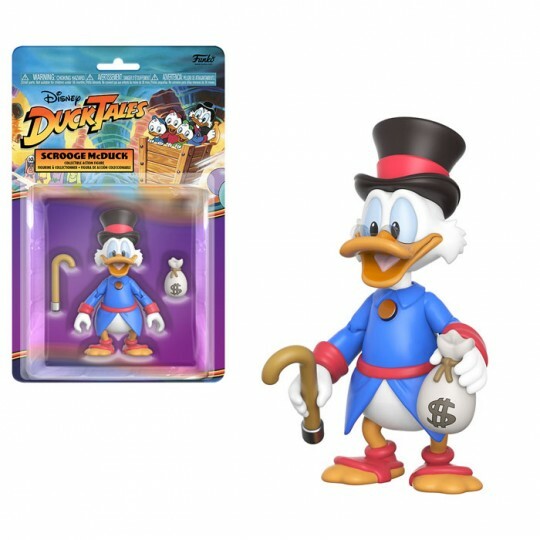 Scrooge McDuck and the fun-loving Baloo. 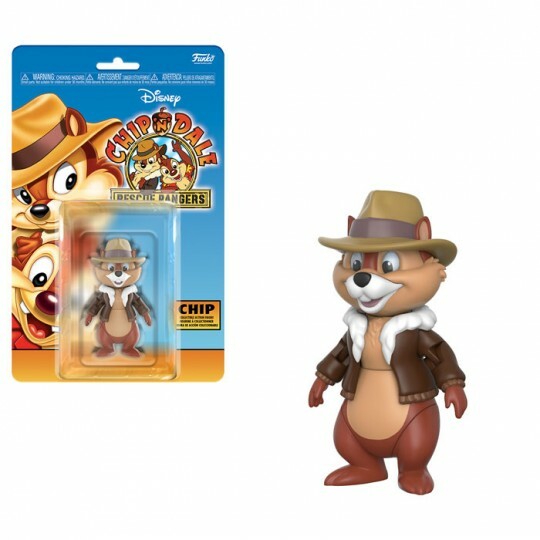 is the pair of mischievous chipmunks, Chip and Dale. 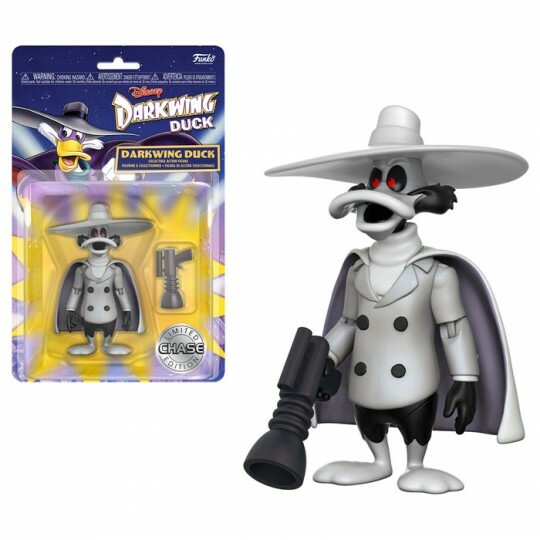 Look for the Darkwing chase, featured in black and white.